Thank you. We’re glad you enjoyed it. Keep an eye out for more posts in this series. very interesting and informative…I have three more years and it did not know something you just told us…thank you!!! We’re glad you found it helpful. Keep an eye out for more posts in this series. I would like to have an estimate as I was laid off by Nassau County (NC) in 2011. Worked for a school district for only 6 months in late 2013 and early 2014. Then rehired by NC in late 2014. I’m told they close the 5 year look back yet my last highest years won’t count because of the lower yearly salary in school district. So I am getting hurt twice…. once by a NC lay off and again by NYSLRS system of 5 year look back. Generally, to calculate your final average salary (FAS), we find the consecutive set of years when your earnings were highest. 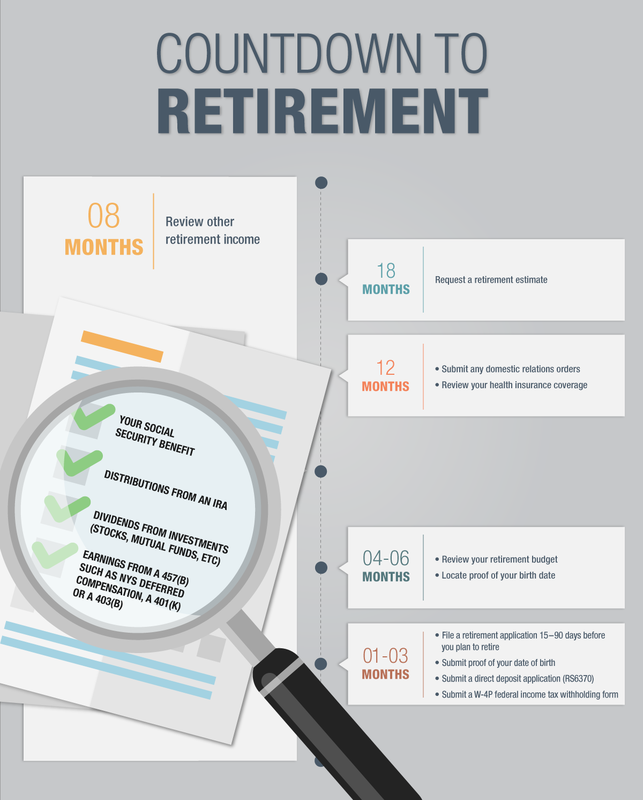 While it’s usually based on the years right before retirement, they can come from anytime in your career. For account-specific information and to request an estimate, we recommend emailing our customer service representatives through our secure email form, which allows us to safely contact you about your personal account information. One of our representatives will review your account to address your concerns. Please allow five to seven business days for a response. I am now 60 and have been retired for 5 years. Are we suppose to receive a cost of living increase after being retired for 5 years? Please let me know. If you were forced to retire because your IME representative denied me disability benefits, can I now,after being disabled,on SSD and Workers Compensation for 18 years finally get disability benefits? Most NYSLRS retirees begin receiving COLA payments when they are age 62 or older and retired for five or more years. You will receive your first increase in the month following the month you become eligible. Then, you will receive an annual increase each September. For more information, including complete eligibility requirements, you can visit our Cost-of-Living Adjustment page. To find out your particular eligibility date, please email our customer service representatives using our secure email form. One of our representatives will review your account and respond to your question. Filling out the secure form allows us to safely contact you about your personal account information. Hi. Thank you for this. I am tier 4 in the nyslrs and will have 31 yrs of service on 3/31/19. I was promoted on 11/23/2018 and received a nice salary increase. 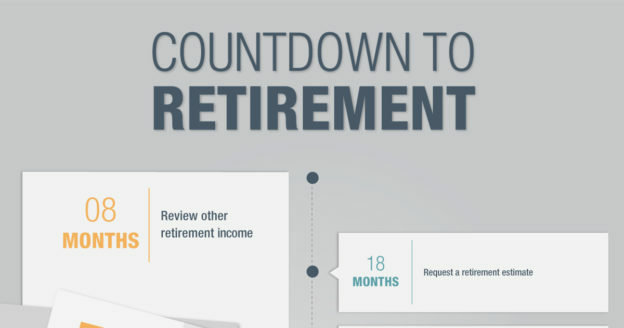 If I retire on 12/31/2019 will there be a limit to the amount In 2019 that I use for my f.a.s? I read that it can’t be more than 10% of the average of the previous 2 yrs. it seems like I’m penalized for being promoted. You’re right; for most Tier 4 members, the earnings in any one year used in an FAS calculation can’t exceed the average earnings of the previous two years by more than 10 percent. To find out whether the 10-percent limit would affect your pension calculation, please email our customer service representatives using our secure email form. One of our representatives will review your account and respond to your questions. Filling out the secure form allows us to safely contact you about your personal account information. We’re sorry for the trouble you’re having getting through to our Call Center. The most common question we receive is about question 8. In the employment chart, enter your public employers and dates of employment as best you can remember. If you aren’t certain of an exact day, entering a month and year is OK. We’ll use this information to make sure your NYSLRS service credit history is correct. You can email our customer service representatives using our secure email form. One of our representatives will review your account and respond to your questions. It’s a good way to reach our customer service representatives when phone lines are down or busy.